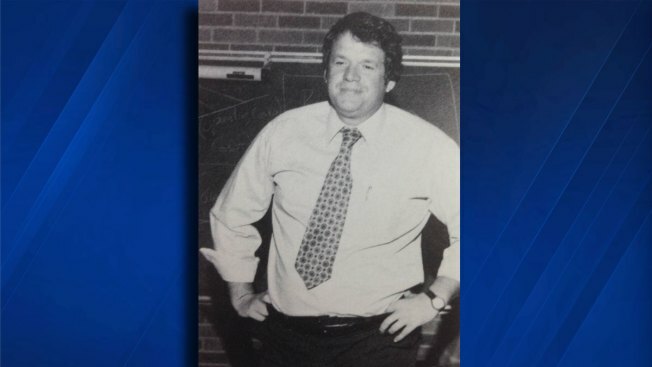 Indictment alleges former Speaker of the House Dennis Hastert was paying hush money to keep someone silent about "prior misconduct"
Former U.S. House Speaker J. Dennis Hastert has resigned from the board of the Christian school's public policy and government center that bears his name, a Wheaton College spokesperson said. The resignation was the latest fallout from a federal indictment accusing Hastert of violating banking laws. The indictment alleges Hastert was paying hush money to keep someone silent about "prior misconduct." Wheaton College is home to the J. Dennis Hastert Center for Economics, Government and Public Policy. The center was established in 2007, when Hastert stepped down from Congress after eight years as speaker. A college spokewoman told the Chicago Tribune that no decisions had been made Friday about possible changes to the center's name or programming. Hastert's name was removed Thursday from the Washington, D.C. lobbying and law firm where he worked, and a spokesperson there said Hastert had resigned.